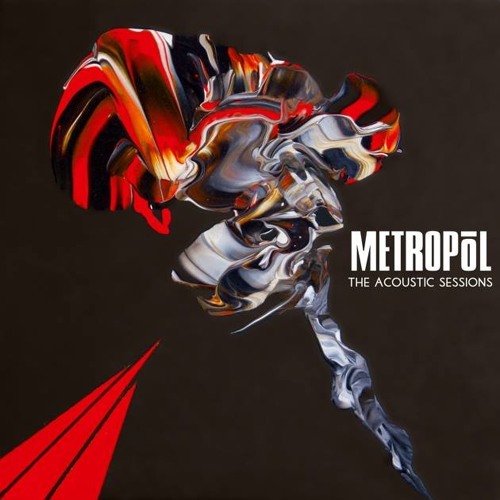 Metropol decided to offer them their music in a more intimate and reflective way, leaving aside any technological aid that a recording studio can offer and taking refuge in acoustic instruments only supported by a string quartet . Love it from the top!! !